A most excellent way to spend your Thursday evening. BKLYN Dry Goods + In God We TrustVintage menswear pop-up brand, BKLYN Dry Goods hosts their next event & pop-up with a launch party this coming Thursday from 7P-10P at In God We Trust’s recently opened Bedford Avenue digs in Williamsburg. With a Buffalo Trace host bar & an impressive hand-picked selection of vintage menswear, objects & curiosities, BKLYN Dry Goods takes inspiration this go ‘round from the first weeks back at school & all the tales of summer vacation that go along with it. 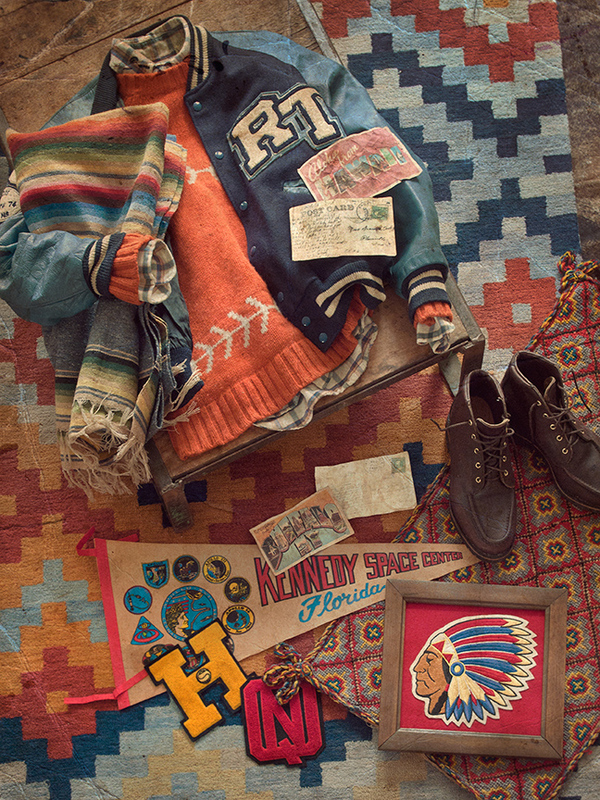 Think trips upstate, trips cross country & trips abroad & a quintessentially American wardrobe skewed by nods to indigenous cultures & a sense of adventure.